What makes our photos stand out above the rest?? Our photographers have experience photographing and filming special events such as weddings, quinceaneras, graduations and family portraits. The editing process is what enhances your photos and video to be picture perfect. 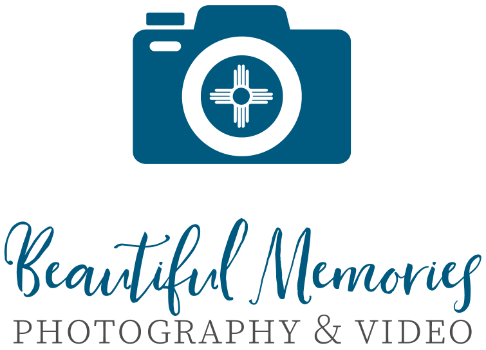 Here at Beautiful Memories we specialize in capturing your most precious moments. We offer professional photography and DVD videos. We also have experience photographing athletic teams individual and group pictures including football, basketball, wrestling, dance teams, cheer squads, etc. We offer a family oriented atmosphere, provide high quality equipment and are committed to satisfying all our customers needs. Time goes by way too quickly, so let us capture your most beautiful memories.